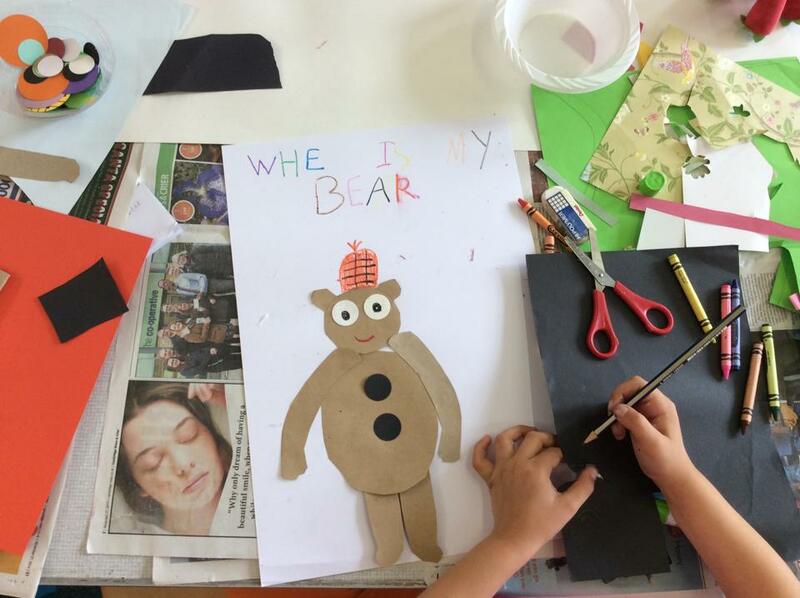 For me and fellow children’s book illustrator Nicola Killen, this month is all about Art Club. 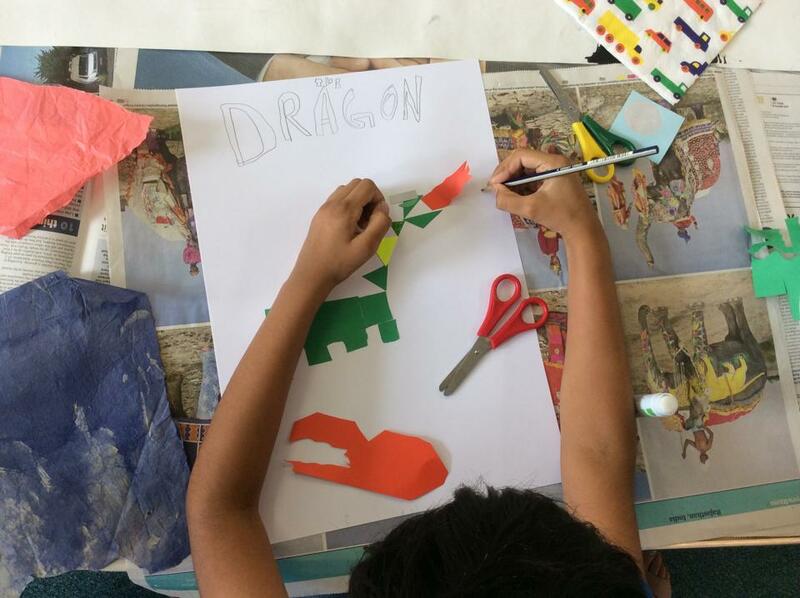 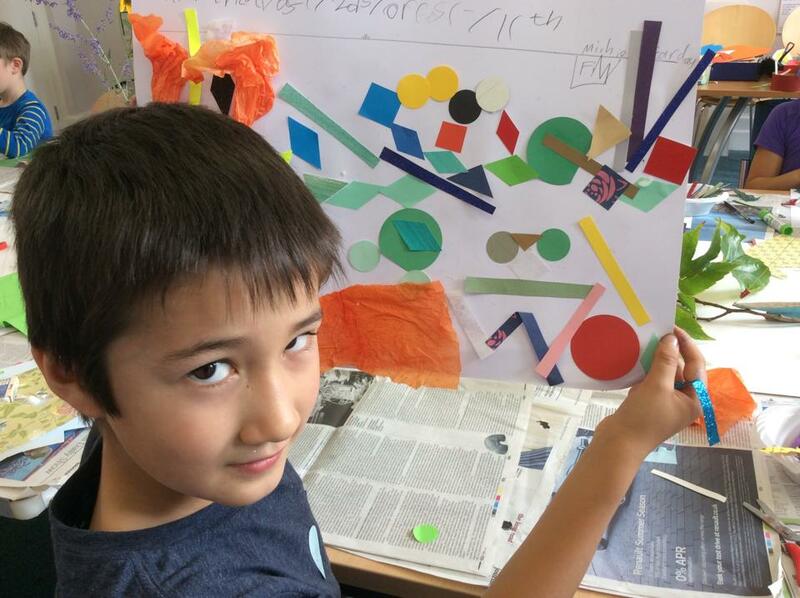 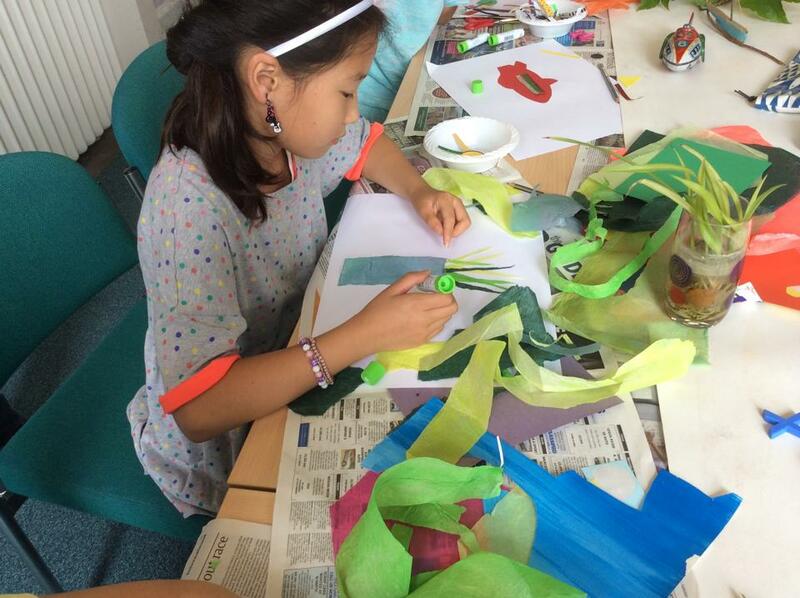 We are collaborating with Rock Road Library to hold a series of art workshops for children and yesterday was one of my favourites – collage day! 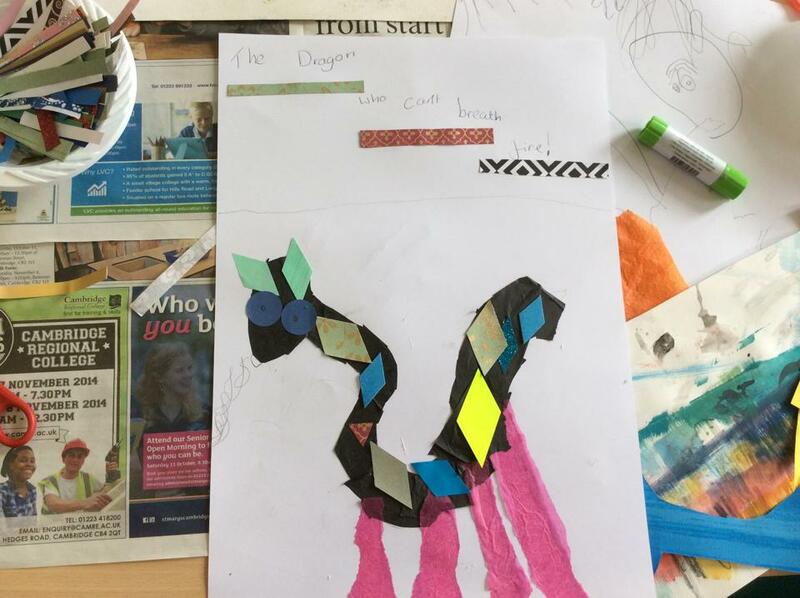 The children worked with multi-coloured, glittery and hand-painted papers to create some beautiful and imaginative images. 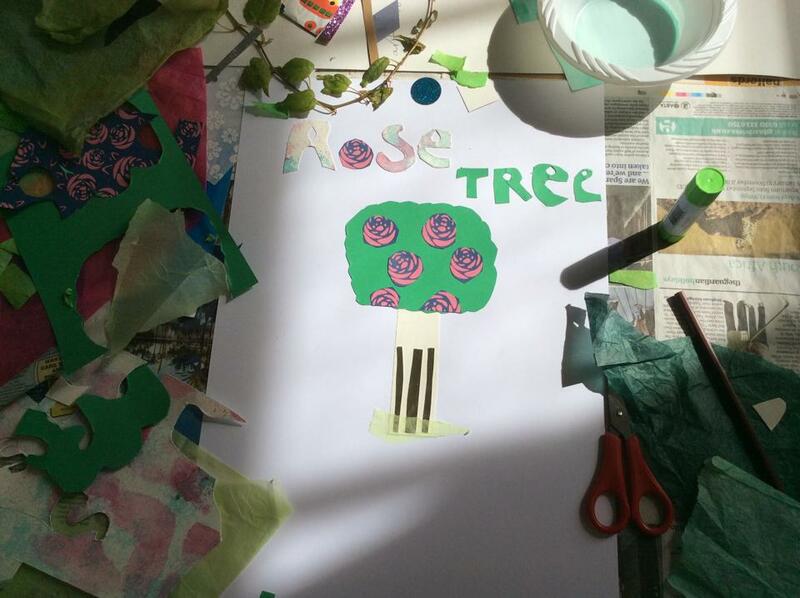 Inspiration came from toys, flowers and other random objects as well as an imaginary book cover for the final piece. 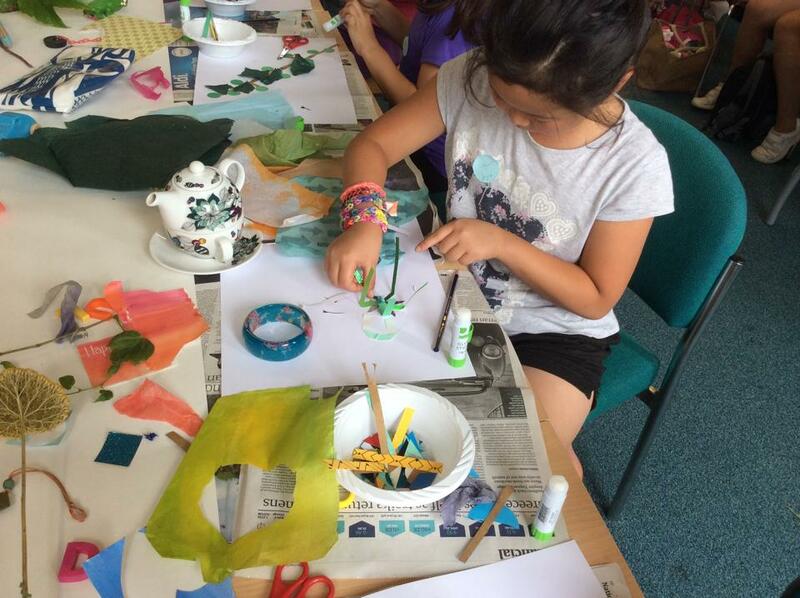 Many thanks go to the wonderful Anne Worthington who has been a great help to us with Art Club. 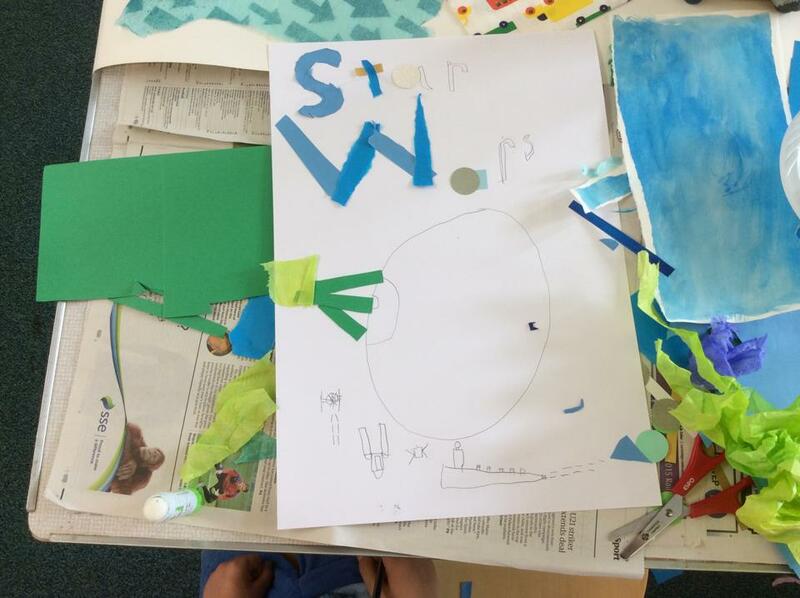 Have a look below to see some of the children’s fantastic collages!